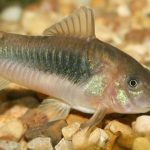 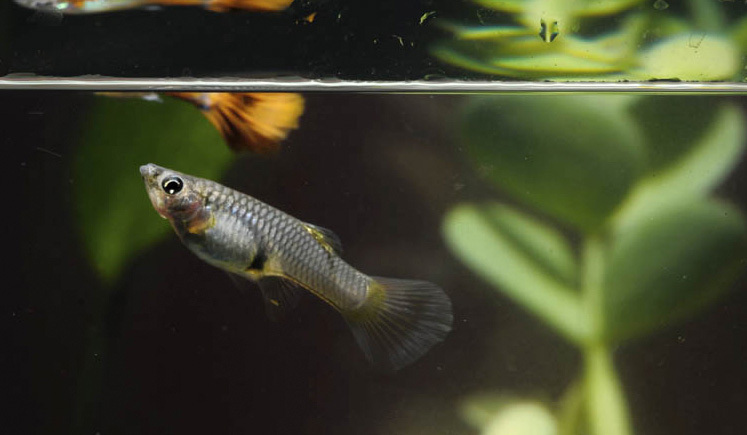 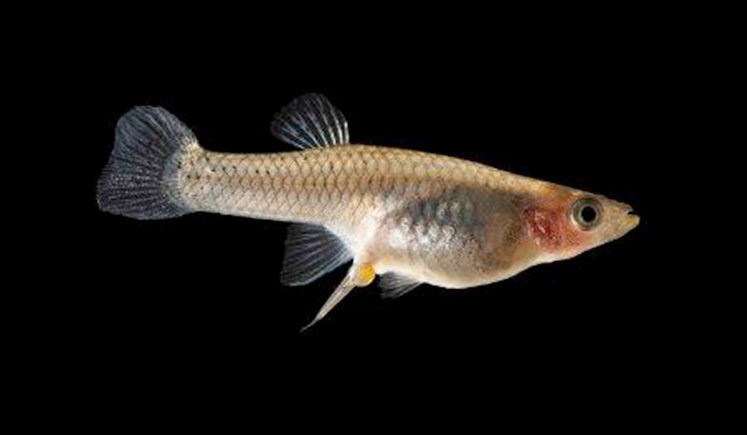 Guppies are generally a very easy to breed fish for starters. 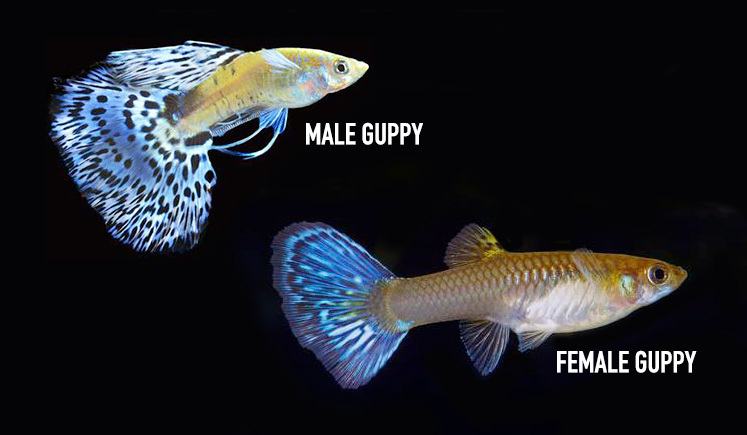 Unlike most fishes who lays eggs, Guppies are livebearers, so they retain the eggs inside their body and give birth to swimming fry. 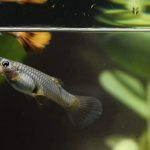 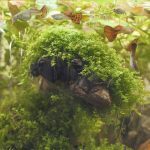 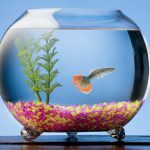 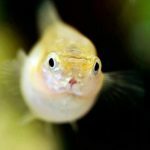 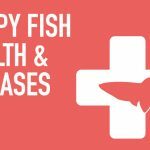 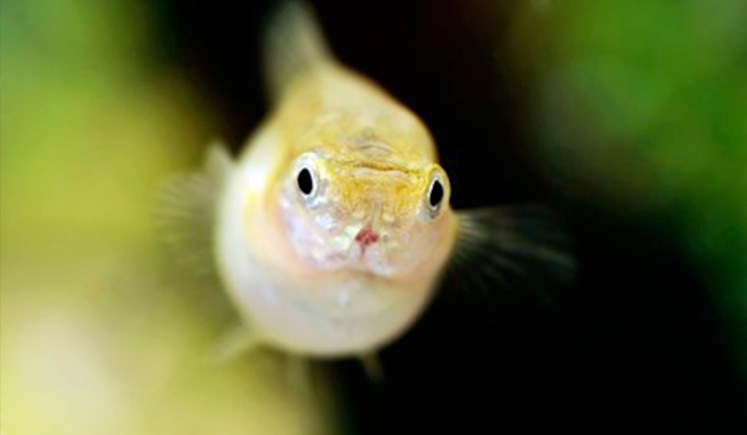 Read through our articles to learn how to breed your Guppies and how to take care of those cute little newborn fry with these tips.